Lady Gaga and Bradley Cooper will be reliving A Star Is Born as they perform at the Oscars. The pair will be singing their number one hit Shallow at the awards show on February 24. Much to the delight of A Star Is Born fans, Cooper recently made a surprise appearance at Lady Gaga’s Las Vegas show where he joined the singer on stage to perform Shallow. US film critic Kevin McCarthy shared clips of the show on Twitter, calling it ‘amazing’. Shallow has been nominated for Best Song at the Oscars, along with All the Stars from Black Panther, The Place Where Lost Things Go from Mary Poppins Returns, I’ll Fight from RBG and When a Cowboy Trades His Spurs for Wings from The Ballad of Buster Scruggs. 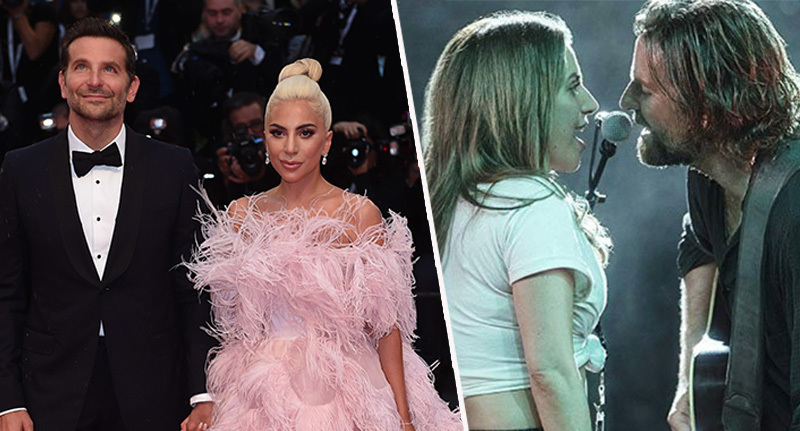 There has been some controversy as to which of the Best Song nominees would be performed at the awards show, with Variety reporting recently that only the two biggest chart hits – All the Stars and Shallow – had been chosen by Academy execs and show producers for performance. However, according to Variety, after receiving backlash for the plan the Academy changed their minds and agreed that each of the five nominated songs would be performed – though only for 90 seconds each. Many fans took to social media to share their excitement after the announcement of Cooper and Gaga’s performance was made, though a lot of people requested they play the full song, rather than be limited to 90 seconds. Great! But we need all 216 seconds. We’ll have to see if the Academy gives in to that request, but either way Gaga and Cooper are sure to give an epic show!